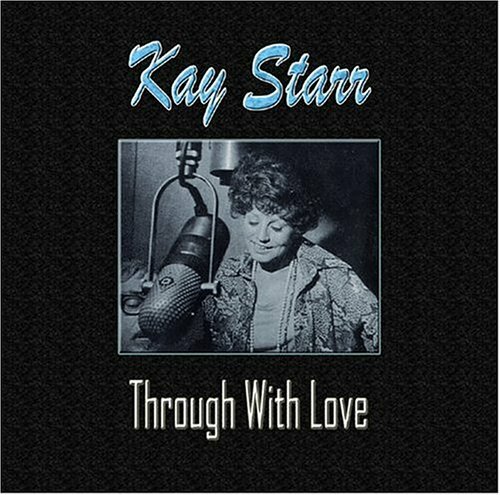 This is the most recent information about Kay Starr that has been submitted to amIright. 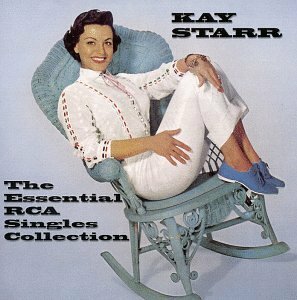 If we have more information about Kay Starr, then we provide a link to the section where it appears (the actual page whenever possible). "The Ma With The Bag" originally "The Man With The Bag"
"Heel Of Fortune" originally "Wheel Of Fortune"
"Missour Waltz" originally "Missouri Waltz"
"Am I A Toy Or A Treasurer?" originally "Am I A Toy Or A Treasure?" "Aim I A Toy Or Treasure" originally "Am I A Toy Or A Treasure"
If it's a toy gun or a collectors' item gun…? "Am I A Toy Or A Treasurer" originally "Am I A Toy Or A Treasure"
"Am I A Toy For A Treasure" originally "Am I A Toy Or A Treasure"
"Am I A Tony Or A Treasure" originally "Am I A Toy Or A Treasure"
"The Man With The Big" originally "The Man With The Bag"
"Am I A Toe Or A Treasure" originally "Am I A Toy Or A Treasure"
"Am I A Tog Or A Treasure?" originally "Am I A Toy Or A Treasure?" "Am I A Tot Or A Treasure?" originally "Am I A Toy Or A Treasure?" "Am I A Boy Or A Treasure?" originally "Am I A Toy Or A Treasure?" 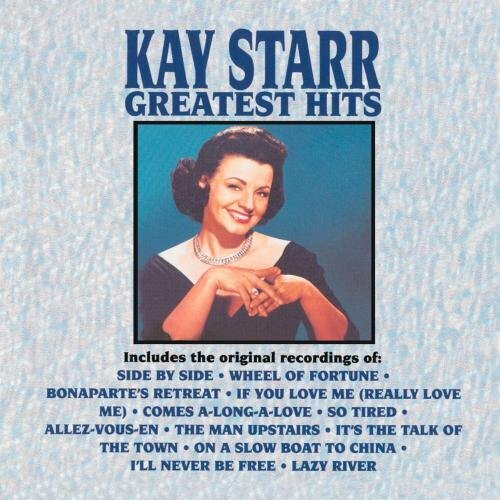 Kay Starr Do You Wanna Dance The Rock and Roll Waltz? 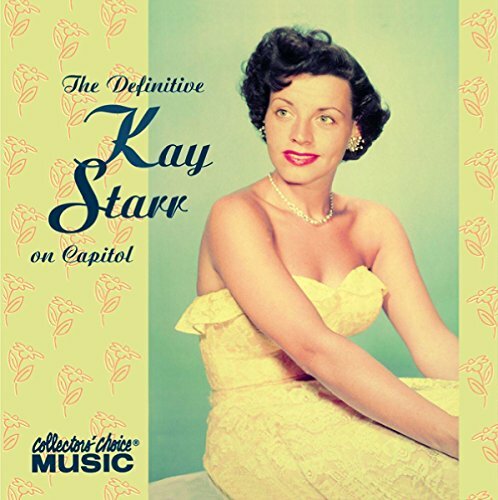 There are additional Kay Starr Combined Groups that haven't been done yet available. I heard a junk tune. I heard a jump tune. I thought she said "tingle". The wheel of fortune goes spinning around. Will the arrow point my way, will this be my day? Ska = a Jamaican music style. How can it be tarry? "Good Lemonade, Son!" originally "Good And Lonesome"
"Demo A Noodle Song" originally "Good And Lonesome"
"Go Send A Loon Demo" originally "Good And Lonesome"
"Dangle Noose: Doom" originally "Good And Lonesome"
"Odd Lean Mongoose" originally "Good And Lonesome"
"Blame High Absent Minded Mart" originally "Blame My Absent Minded Heart"
Everybody's Baitin' for the man with the wag. Stay Car originally "Kay Starr"
Don't turn into something else, other than a car.